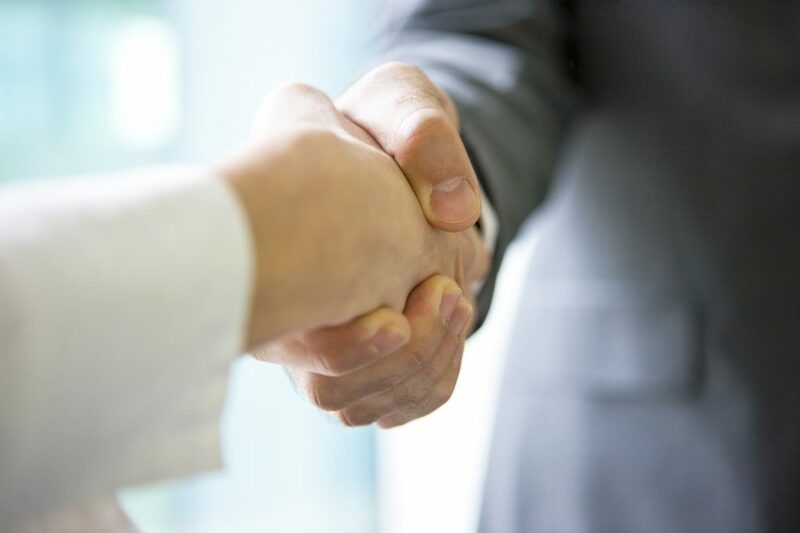 The latest Healthtech M&A Market Report from international technology mergers and acquisitions advisor, Hampleton Partners, revealed a final count of almost 100 deals in the healthtech sector in the second half of 2018. Jonathan Simnett concluded: “The M&A landscape in healthtech remains promising. 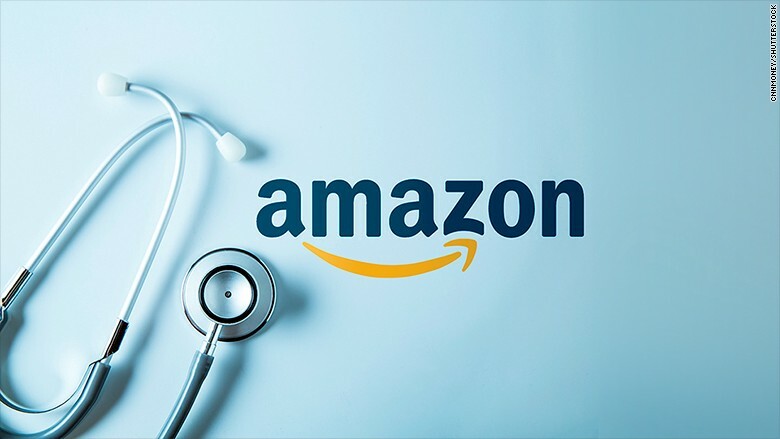 Big tech companies are entering the healthcare sector and healthcare professionals are keen to adopt technology that makes everything from transcribing patient notes, to diagnosis and treatment more effective and cost-efficient. New markets are being created by millions of consumers now monitoring their own health via apps and online programmes at home and on-the-go and by medical marijuana deregulation.